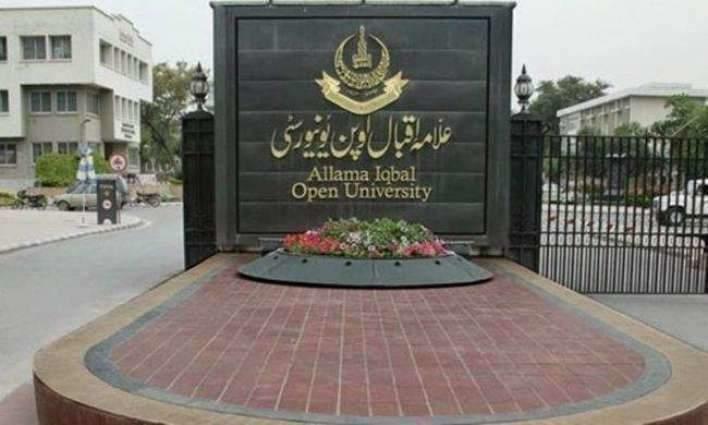 Islamabad (UrduPoint / Pakistan Point News / Online - 17th April, 2019) A day-long Pothohar literary festival' held here at Allama Iqbal Open University (AIOU) with participation of eminent literary figures from all over the country.It was largely attended by the students and faculty members of AIOU and the local education institutions. Altogether there were eight sittings in which the participants spoke about various aspects and significance of language and literature.While inaugurating the inaugural session, Vice Chancellor Professor Dr.
Zia-Ul-Qayyum announced that the AIOU will initiate dialogue on the socio-economic issues through such events, to be organized on regular basis here at the main Campus and their 49 regional offices. They will mobilize their tv and radio network for projecting the dialogue process that he said is direly needed to develop public consensus on national issues. The role of academia is highly important for this purpose.The participants included eminent writers I A Rehman, Ghazi Salahuddin, Prof Fateha Muhammad Malik, Iftikhar Arif, Farooq Qaiser, Dr. Sheeba Alam, Ayaz Ahmed, Hasan Miraz, Hameed Shahid, Asghar Nadeem Syed, Adeel Hashmi ahd Hasan Miraj.